We have recently updated our merchandise page so that our mates can buy the products that come as standard issue to regular SHS personnel. 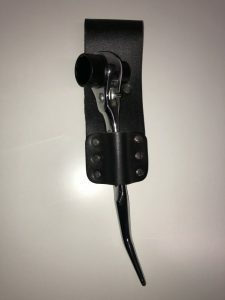 Our new 19:24 podgers come with belt frogs and retail for only $30.00 (ex GST). 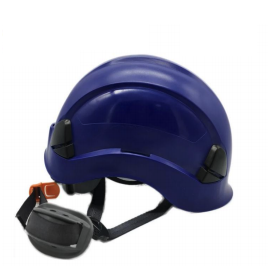 Our new safety helmets come with chin straps and retail for only $38.50 (ex GST). Purchase 20 or more podgers to get the bargain discount price of $25 (ex GST) each! Not only that, but helmet prices are slashed to $30 (ex GST) for orders of 20 or more! How many times have you bought a podger, only to have nowhere to stash it because you couldn’t find a frog? And good luck finding ANSI stamped rigging helmets for these crazy prices! Email supplies@showsupport.com.au for bulk orders and get in quick while stock lasts and before the silly season hits!